Metformin is an anti-diabetic and, like all drugs, may contain side effects that we should not underestimate. Metformin is a drug used for the treatment of type 2 diabetes. Also known as Glucophage, its brand name, to metformin to regulate glucose are attributed other effects, such as helping to lose weight if you are diabetic. The consumption of this medicine, in particular when the metforfina is used to lose weight, must always be carried out under medical prescription, since the metformin has side effects and can involve risks to health. Metformin, oral anti-diabetic drug, reduces glucose levels, both that produced by the liver and that we ingest through food, while improving the body’s response to insulin. Metformin works to lose weight because one of its effects is that it helps to reduce appetite. By allowing the body to take better advantage of the glucose in foods, the feeling of satiety will remain for longer. To reduce the body resistance to insulin also decreases anxiety by eating, especially food with carbohydrates. Metformin can be taken during pregnancy and lactation, always under medical prescription. In fact, it is a drug that is also used to treat polycystic ovarian syndrome, to avoid the risk of miscarriages and to prevent the development of gestational diabetes. A study in New Zealand and published in the journal Diabetic Medicine found that treatment with metformin is more effective than administering insulin during pregnancy. 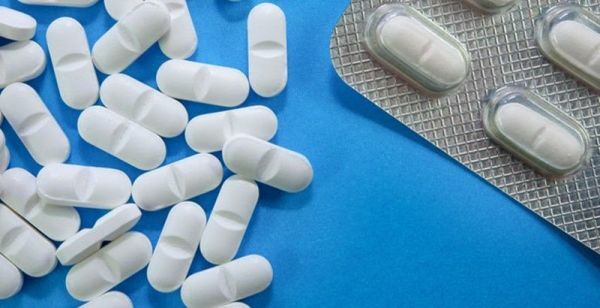 Even if you have been taking metformin for a long time or you have just been prescribed it, if you present any changes in your body or any discomfort you should visit your doctor. It is important that you go immediately with a specialist to tell him and clarify if what happens to you is a side effect of the consumption of metformin and it is he who decides your dose and treatment. « Green Vaginal Discharge During Pregnancy: Is it Dangerous?